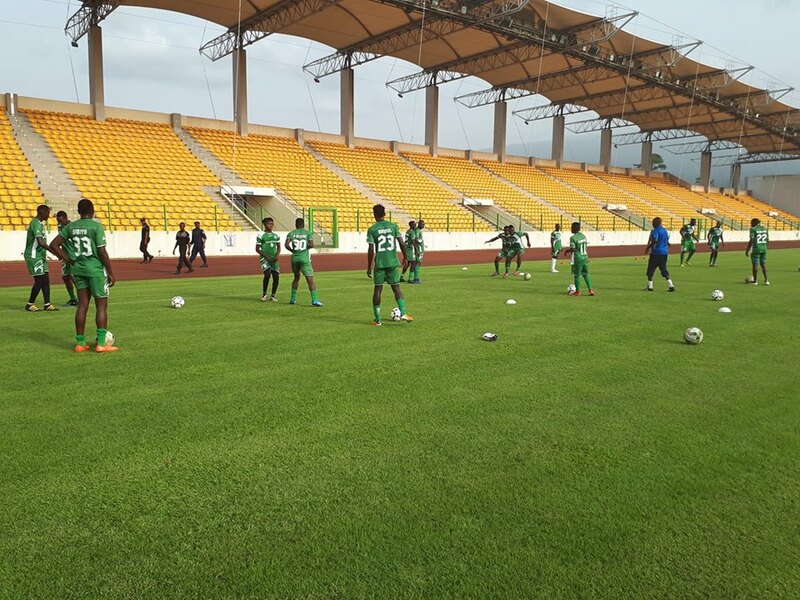 Gor Mahia players spent their first two days in Malabo relaxing and getting familiar with the playing surface at the Nuevo Estadio de Malabo, where the return leg will be played. 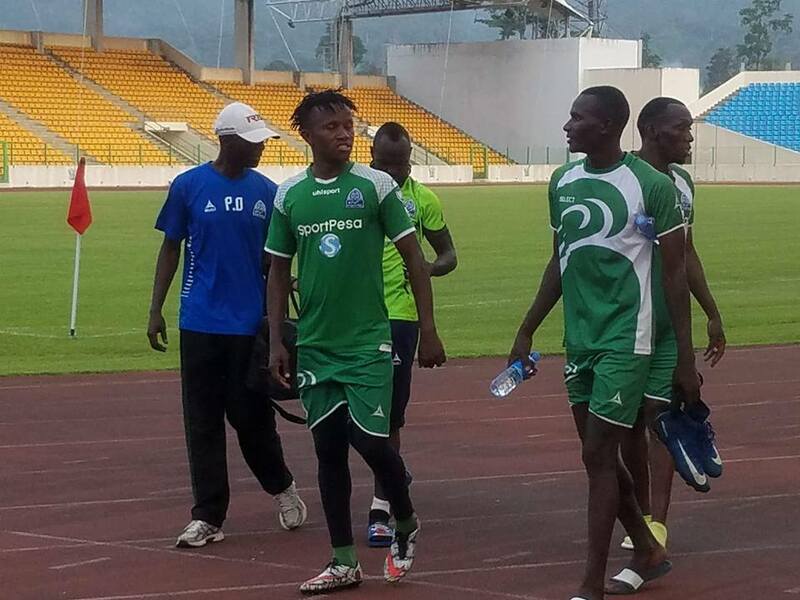 Gor Mahia will have to do without striker Jacque Tuyisenge who has been ruled out after picking up an injury against Zoo Kericho. 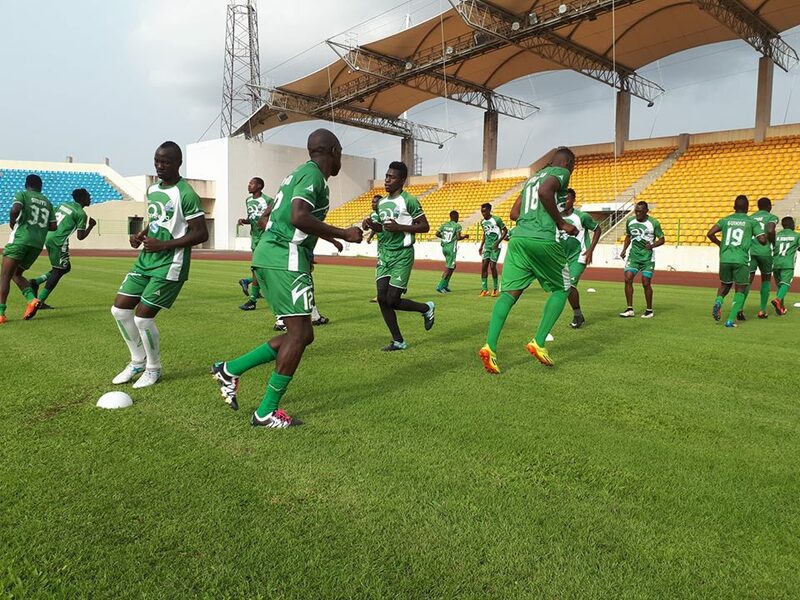 Taking a 2-0 lead into the match, Kogalo should be taking no chances against this side. When playing at home and with help from referees, they are capable of springing a surprise. 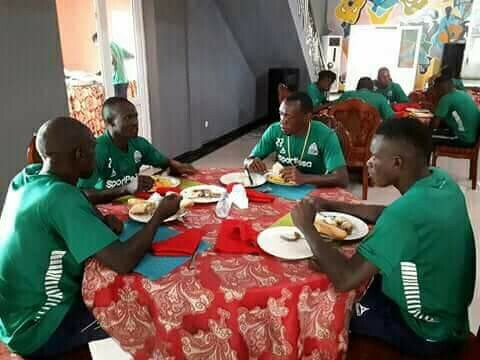 Back in 2014, Gor Mahia played US Bitam of Gabon and the referee blatantly tried to help the Gabonese side. 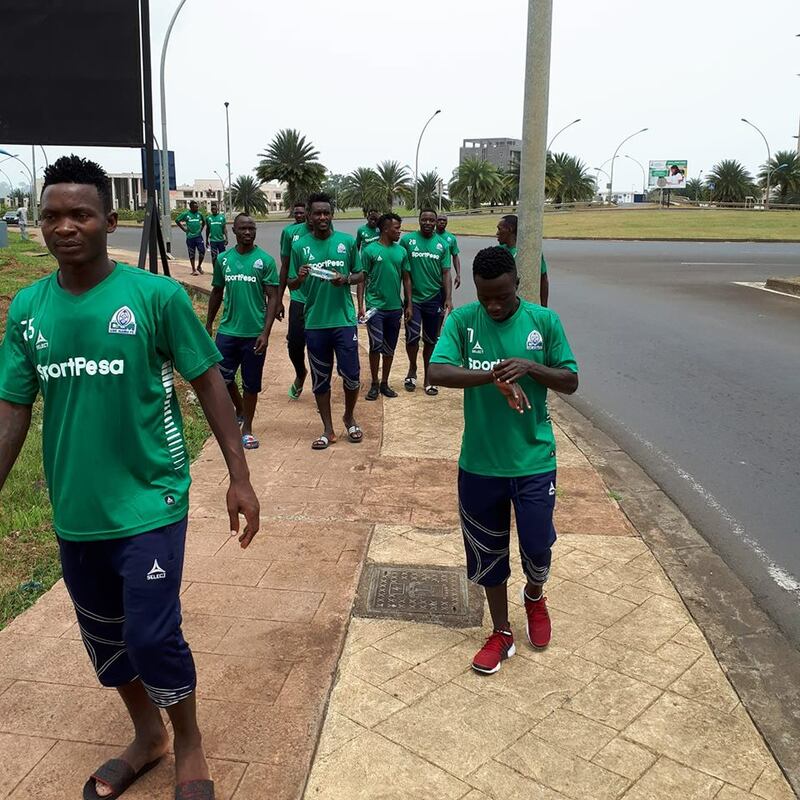 Only the heroics of Jerim Onyango saved Kogalo. 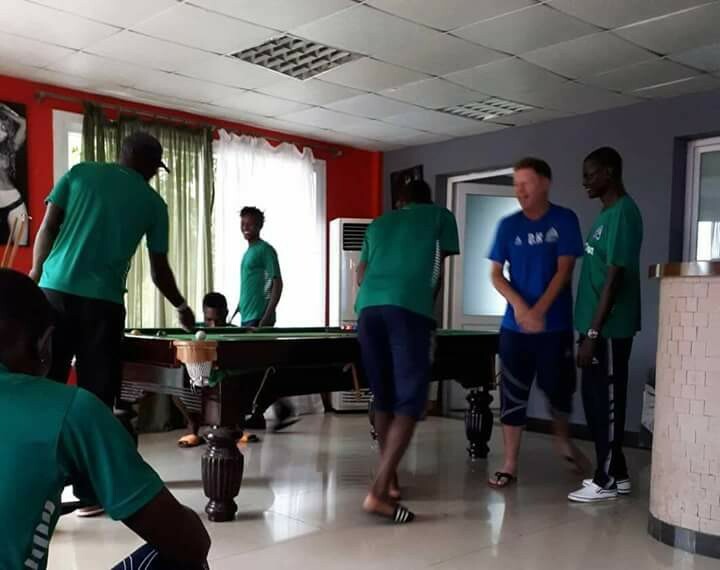 Equitorial Guinea is oil rich country so expect the referee to have received some sort of ‘inducement’ to play hard on us. Goodluck and just dont concede a goal in the first half. Any idea if the Match shall be aired live and by which TV station. @ jasego will the Match be live on TV? Thanks OG. Well,there was this guy who gave us a running commentary during our match in Gabon.Could he take the mantle again today? 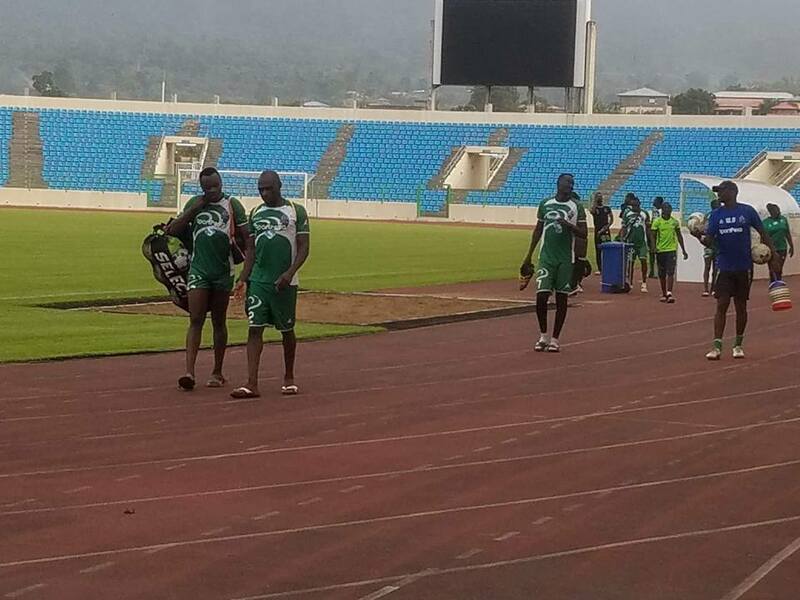 BREAKING…Efusi bundled out of CAF confed cup after a barren draw. Lets wish kOgallo all the strength and Hope !!! Leon pulled one back 54 min. Can the boys hang on? we dont want this to go to penults. They have a terrible keeper. 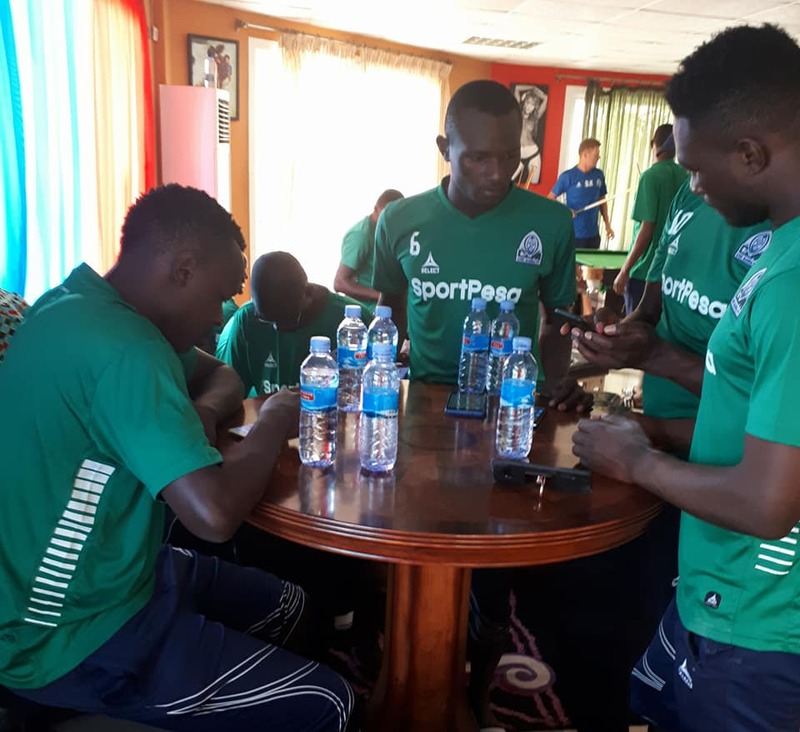 This small team is giving Kogalo nervous moments? this keeper is super.we dont want any penult shoot out. Has the game ended at 0-1? Glory Be to God. Never say die attitude. Who has scored? Thanks for the update @Jamriambo. Esperance ni ochien nwa yawa!!! Who scored for us? Glory Be To God. Esperance Bring It On! @Jamriambo, can you confirm if it was an own goal ? surely, we should do better if we are facing the likes of esperance.